Duration: 86mins Performance Extras: This screening includes a Q&A with Michael Caine broadcast live. British film icon Michael Caine narrates and stars in My Generation, the vivid and inspiring story of his personal journey through 1960s London. Based on personal accounts and stunning archive footage, the film has been painstakingly assembled over the last six years. Featuring The Beatles, Twiggy, David Bailey, Mary Quant, The Rolling Stones, David Hockney and more, it tells the story of the birth of pop culture in London. 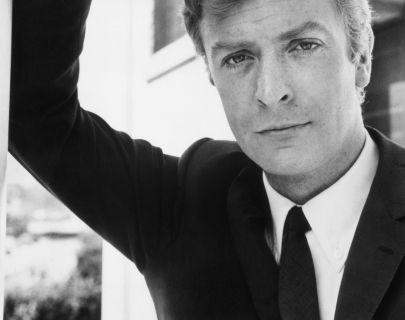 This screening includes a Q&A with Michael Caine broadcast live.